Some people say that the best defense is a good offense. They're wrong. The best defense is Haku. He's also the best offense. Haku is both the irresistible force and the immovable object. Haku can not only open coconuts with his bare hands, he can turn them into a fine paste using the palm of one hand and the knuckles of the other as a mortar and pestle. Haku can apply his Tongan death grip with such effectiveness, that he doesn't need to actually connect with it. It's quite similar to Darth Vader's Force choke, but, you know, the Force isn't actually a thing, it's just the sheer physical force of Haku. Haku can topple bowling pins with a stern look. Haku once beat the entire Anoa'i family in a friendly game of Tug-of-War...By himself. The original opponent intended as last boss for the Punch Out games was supposed to be Haku, but programmers felt compelled to give the player a boss they could eventually beat. Haku can cut hair with well placed knife edge chops. Haku had a spot with the Chicago White Sox as a catcher, but the team had to let him go when he refused to play by the league rules for insisting on catching the balls without a mitt, as he found them too cumbersome. Walt White is the one who knocks, Haku is the one who doesn't need to. When Haku is after you, you are already fucked. If Haku was a character in A Song of Ice and Fire, no one would challenge his claim as King. He could waltz up to the Iron Throne, throw Robert Baratheon to the floor and not one Kingsguard would raise a finger. Khal Drogo would give Haku his Khalasar, Dragons would bow before him and even the Wildlings would bend the knee. As for the White Walkers, they would learn that the only thing deadlier to them than Valyrian steel is the Tongan Death Grip. 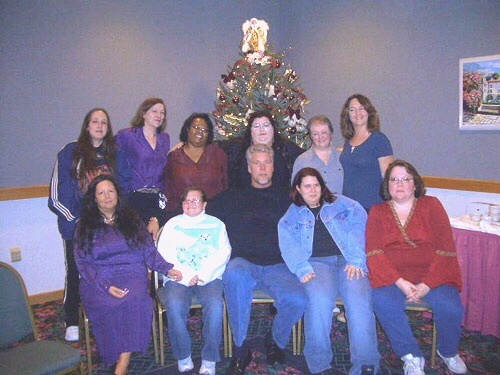 In some circles, the Red Wedding is none as a day in the life of Haku. The Haka performed by the Uso brothers before their matches is actually an enchantment meat to channel the energy of Haku, for it is known that even a portion of his energy would make any person near superhuman. Haku is a registered and licensed demolitions expert. He also doesn't own any heavy equipment, nor does he bring any power or hand tools for the task. He shows up, cracks his knuckles, stretches a little and starts swinging. Haku: "Bring me a beer when you get up." Nash: "But this is my beer." 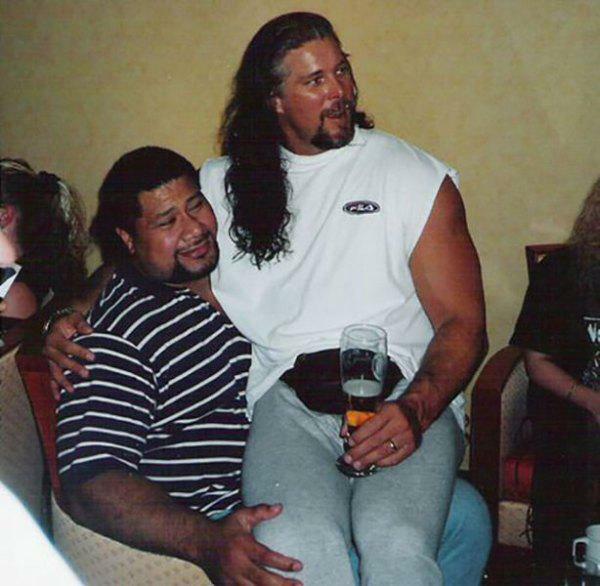 Haku: "Not that beer, fresh beer and keep it coming." Can't help but feel Kevin's experience with Haku influenced this. During the Yokozuna bodyslam challenge on the U.S.S Intrepid, Haku stepped up to the challenge and powerbombed Yokozuna. However, since the challenge was to bodyslam Yoko, they were able to disqualify Haku on a technicality and the footage was never used. Haku also body slammed the Intrepid, because he could. Haku was the only wrestler in the WWE who could change a match finish on the fly. It wasn't written into his contract or anything, Vince McMahon was simply afraid to tell him otherwise.